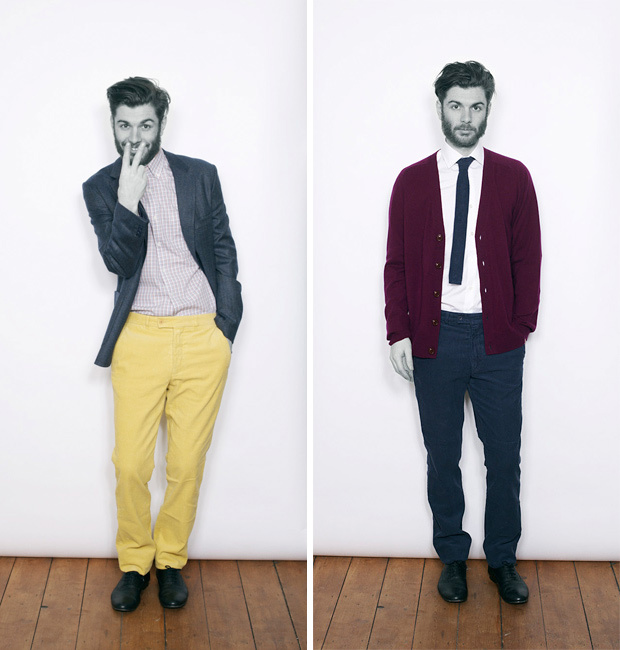 London based menswear brand Hentsch Man have created a collection of smart garments that can also be worn casually for Autumn/Winter, varying from more subdued colours to bright pastels. 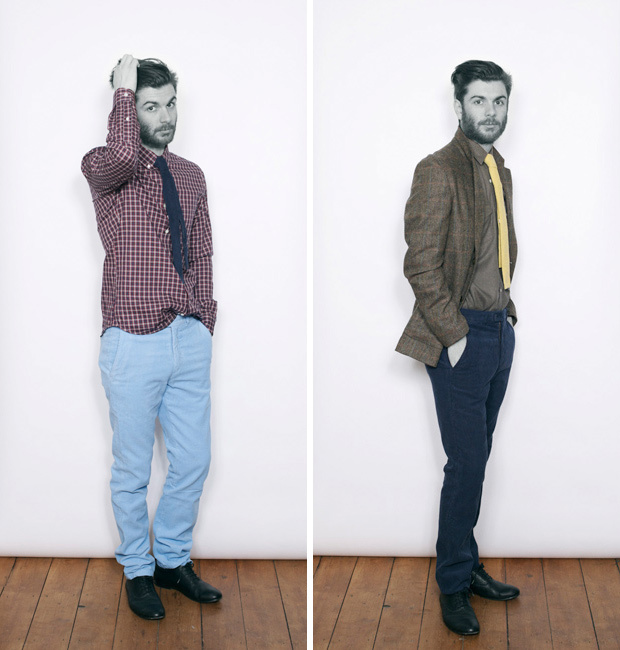 Originally setting out to create the perfect White shirt (something every man should have in their wardrobe! ), it has been interesting to watch as Hentsch Man’s collections have grown season to season and see which direction they are heading in. 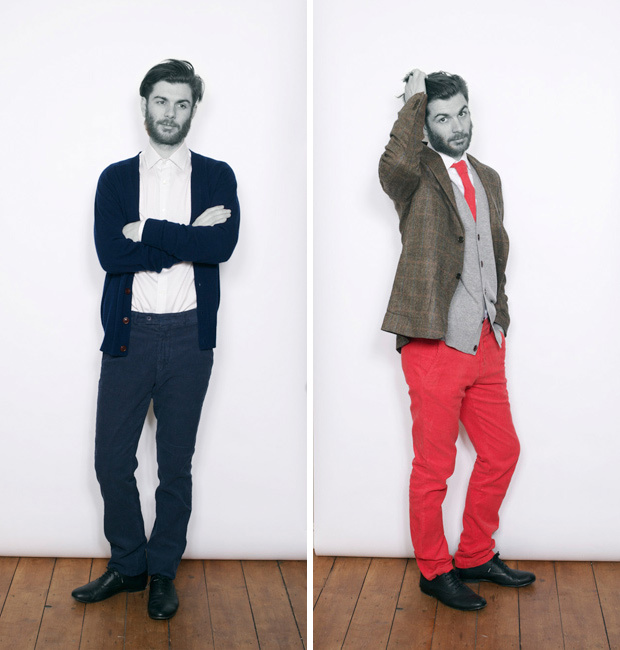 This latest collection offers 4 different shirts, a pair of trousers, 2 sweaters, a cardigan, a tweed jacket and a corduroy tie all coming in various colours. Already, this is a vast expansion from a singular, perfect White shirt. 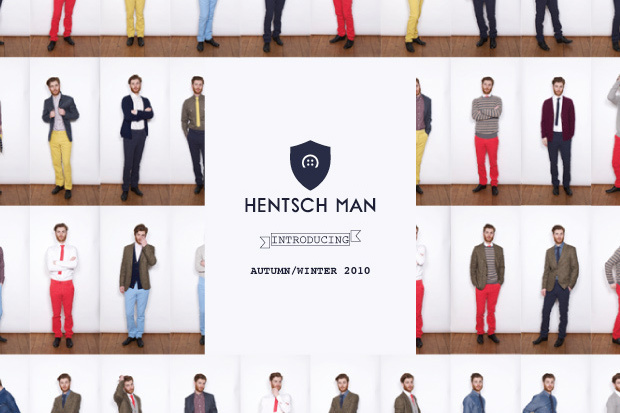 The looks that Hentsch Man provide in their styled lookbook show the garms in their natural environment, looking quite outspoken and quirky whilst also being smart and respectable. They have a preppy vibe without actually being preppy, which is nice. 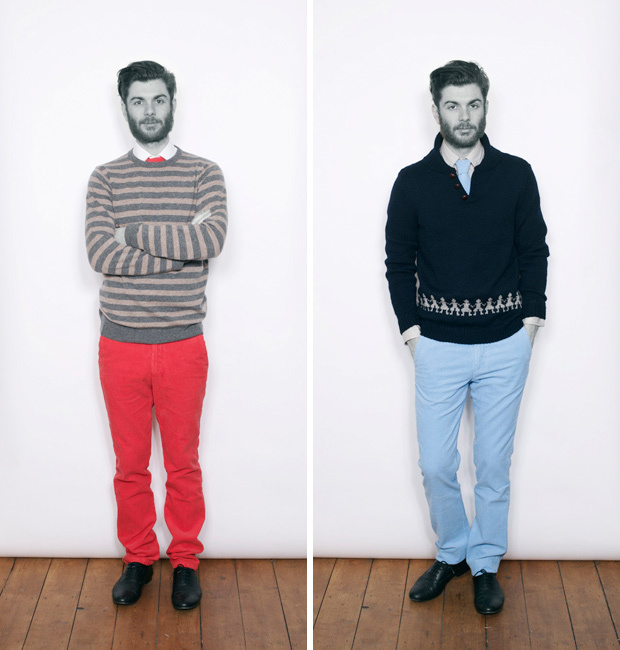 It’s a brave collection in regards to some of the brighter colours, but I like that and I think that if you have the balls to pull the bright trousers off then you are a hero. 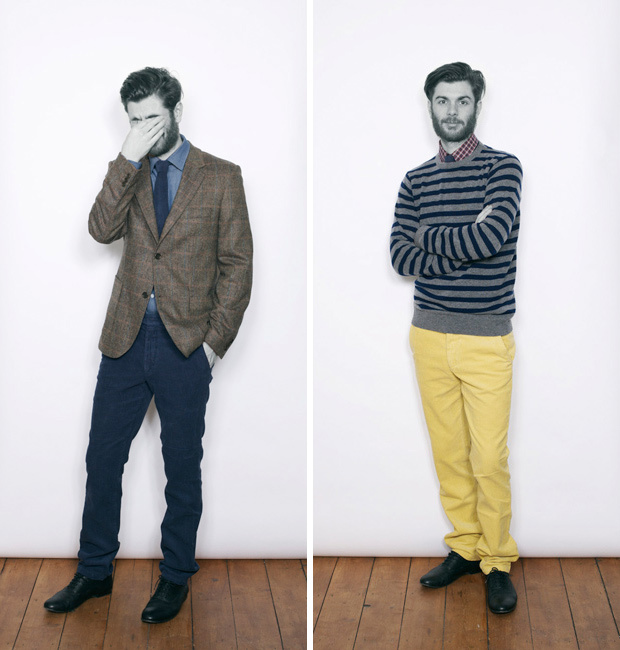 This Autumn/Winter Collection is available now online from Hentsch Man and in-store from Wolf & Badger and Garbstore.